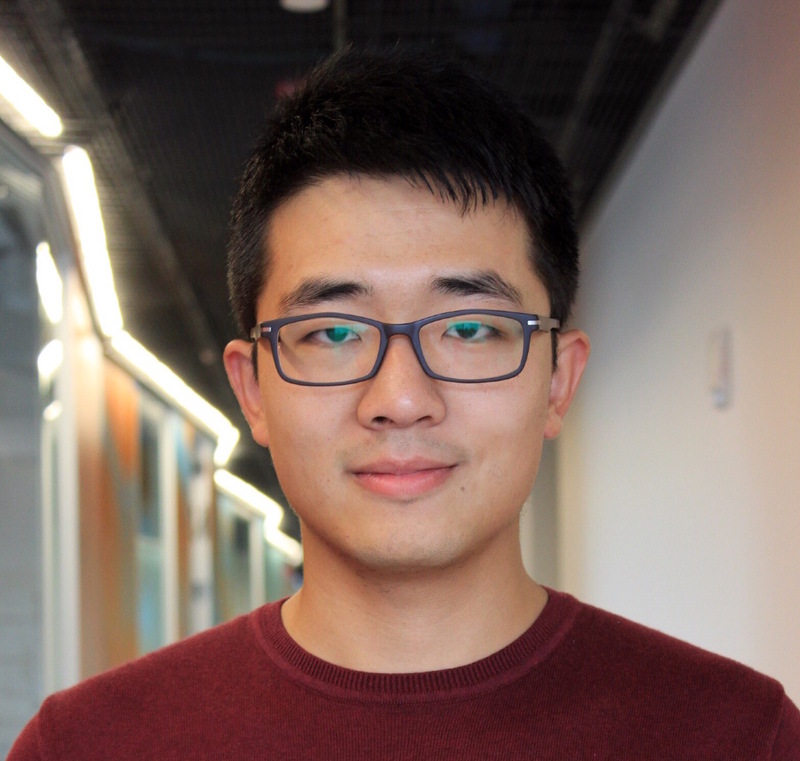 Fan Zhang is a PhD candidate in CS at Cornell University. His research interest is in blockchains, trusted hardware, system security and applied cryptography. Fan is particularly interested in understanding and building hybrid systems that enjoy the best of both blockchains and trusted hardware.